Yes, life is good at Horseshoe Bay. You’ve got the beautiful lake-front property, the 9-10 months of warm, sunny weather and a short drive to reach the booming metropolis of Austin. One other perk you’ve got working in your favor, CMW General Contractors services the Horseshoe Bay area and offers custom contracting services to fit any need. At CMW General Contractors, we can accommodate nearly any home build, remodeling, fencing, masonry, swimming pool, tiny house, barndominium or outdoor kitchen project. Let us design your perfect space today! We’re ready to be your Horseshoe Bay General Contractor! 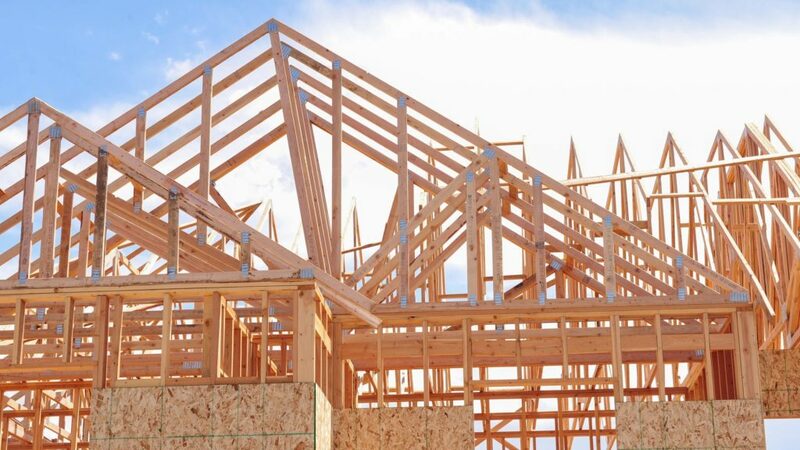 When you’re building a custom home in the Horseshoe Bay community, you need CMW General Contractors; the premier Horseshoe Bay Custom Home Builder. No matter what style you prefer (rustic, colonial, ranch, Tuscan, hacienda, etc. ), we build your home to your exact specifications and details. Let our team of dedicated experts create the perfect home for you and your family. 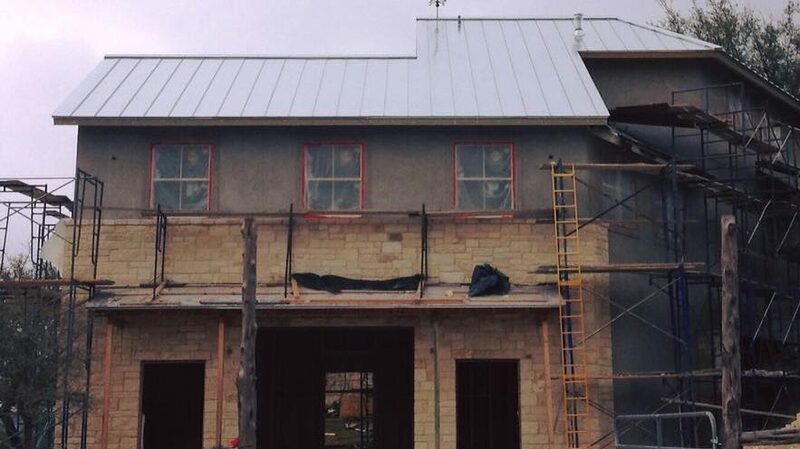 Whether you’re in an old, historic home or one of the newly developed luxury subdivisions, CMW General Contractors is capable of being your go-to Horseshoe Bay Home Remodeling Contractor. 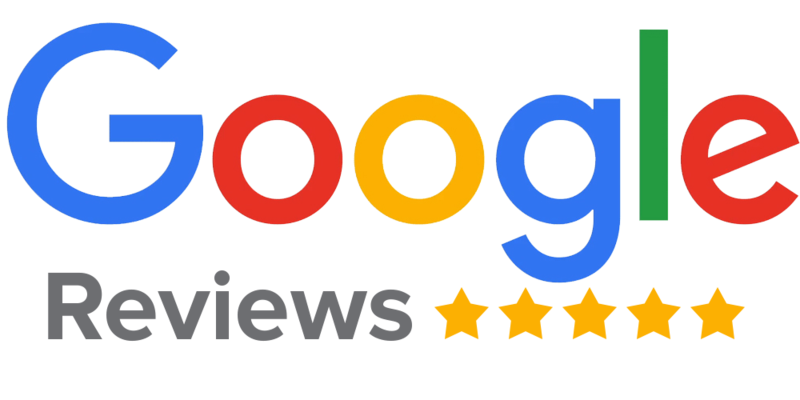 We can handle any job, ranging from a small upgrade or update, full-home renovation, home remodeling, household repairs, home additions and much more. Just because you live in an upscale lakeside resort doesn’t mean you don’t have a need for good fencing, gates or rails. When it’s time to add the perfect partition to your property, contact the Fencing, Gate and Rail experts at CMW General Contractors. 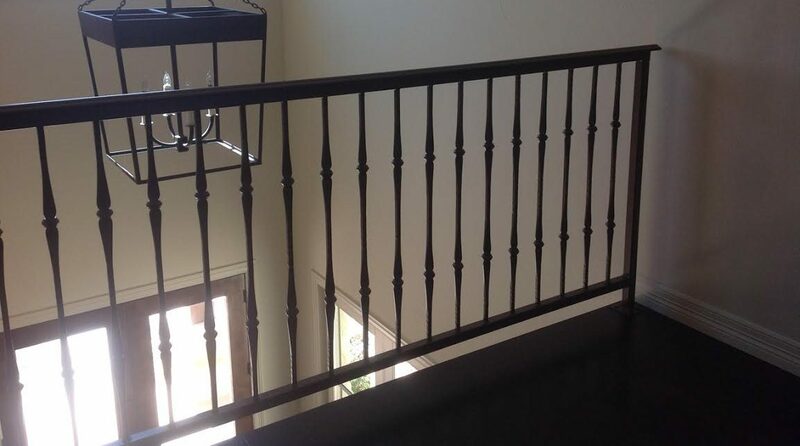 We build privacy fences, pipe fences, wrought iron fences, custom entry gates, safety railing and much more. See why we’re the most popular Horseshoe Bay Custom Fence Builders! 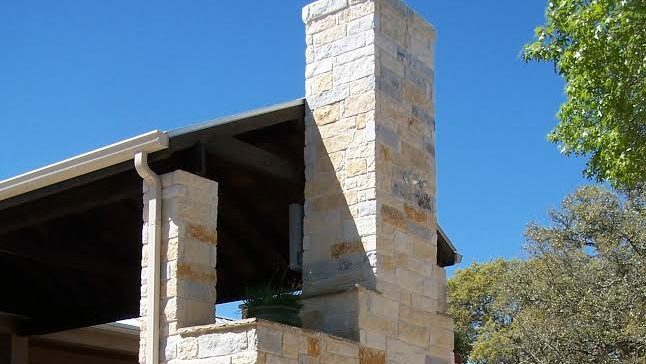 Make your home in the Horseshoe Bay community stand out by adding a custom stone fence, stone entry, stone patio, stone columns/pillars and more to your property. Lucky for you, CMW General Contractors services the Horseshoe Bay area and serves as the premier Horseshoe Bay Mason and Stone Workers. Let our team build the perfect addition to your property today! Who says you can’t live in luxury and a metal frame building at the same time? These days, metal frame buildings are among the most versatile structures you can create. 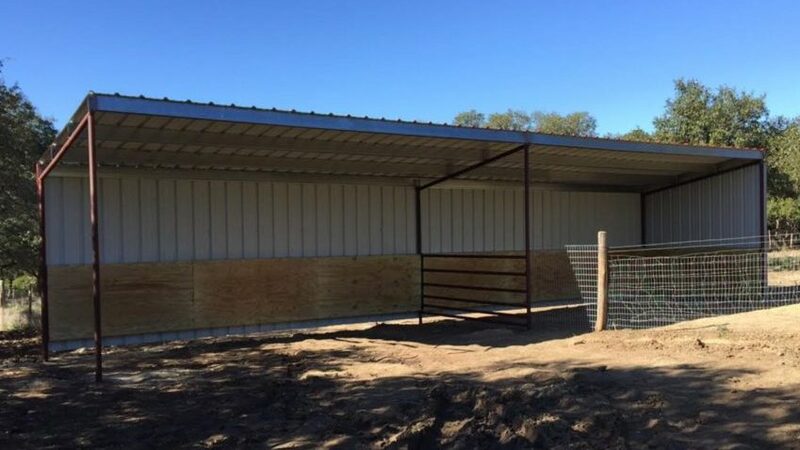 Whether you want to build a metal frame custom home, metal frame carport, metal frame barn, metal frame shed, metal frame pavilion or other structure, the pros at CMW General Contractors are your Horseshoe Bay Metal Building Contractors. Why even bother living in a resort community on a lake if you’re going to spend all of your time indoors? 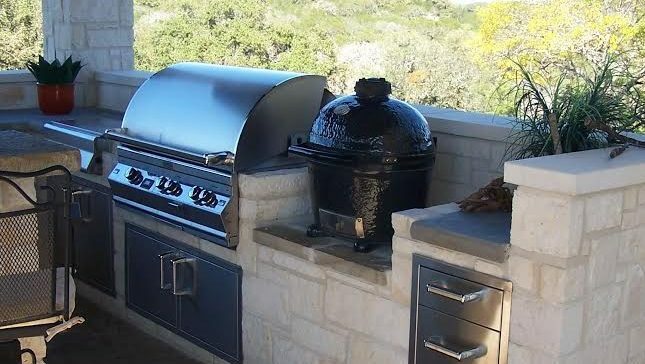 When you need to build a custom outdoor kitchen, outdoor entertainment area, outdoor grill, outdoor fire pit, gazebo, pergola or other structure for outdoor leisure, CMW General Contractors are your Horseshoe Bay Outdoor Kitchen Builders. Horseshoe Bay, Granite Shoals, Highland Haven, Kingsland, Scobee, Marble Falls, Round Mountain, Meadowlakes, Spicewood, Smithwick and many more. 78657, 78663, 78654, 78669, 78639 and many more.